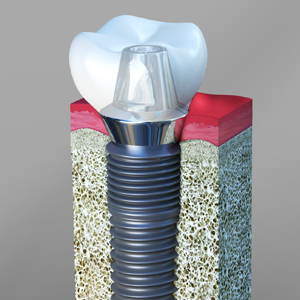 How The Dental Implant Restoration goes with age factor? 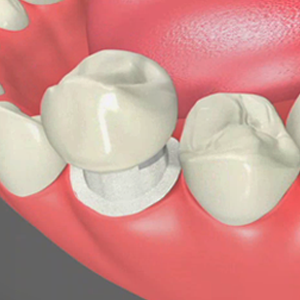 Dental implants are one of the amazing ways to restore lost teeth. They are surgically inserted in the supporting bone structure and left to heal for few months. 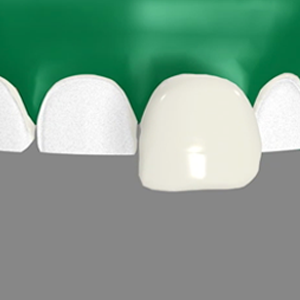 The implants integrate with the supporting bone and act as a strong foundation to dental prostheses. But who can get a dental implant? Is there any age limit to get this restoration? Our dentist responds to all queries related to dental implant surgery at our dental office. Our implant restoration in El Paso has helped bring about healthy smiles in many of our patients. Both young and old people can get dental implants. The following write-up speaks about how the age factor can affect a patient’s candidature for dental implant surgery. There is no standard lower age limit for placing an implant. A dental professional checks if the jawbone is fully grown before recommending the surgery. In patients whose supporting bone is not fully grown, there may be problems with Osseointegration if the implant surgery is performed. 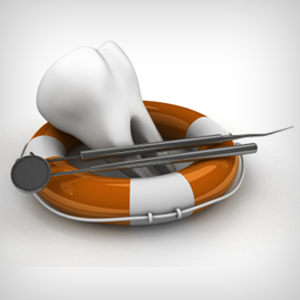 Normally patients over the age of 18 are considered for dental implant surgery. Our dentist performs thorough oral examination to let you know if you are the right candidate for the surgery. There is no upper age limit for undergoing dental implant surgery. Our dentist checks the status of the supporting bone structure before recommending dental implant restoration. We make a note of the patient’s medical history. 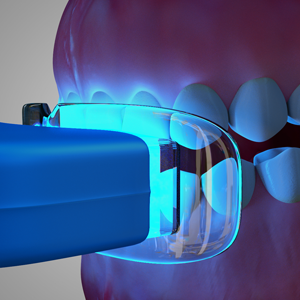 Conditions like uncontrolled diabetes may not favor dental implant surgery. In cases where there is insufficient supporting bone structure, bone grafting surgery may be recommended by the dentist. Patients who have sufficient length, width and density of jawbone and are free from uncontrolled diabetes can undergo dental implant surgery at any age. Sedation techniques and anesthesia may be used to keep the patients calm and relaxed during the dental procedure.